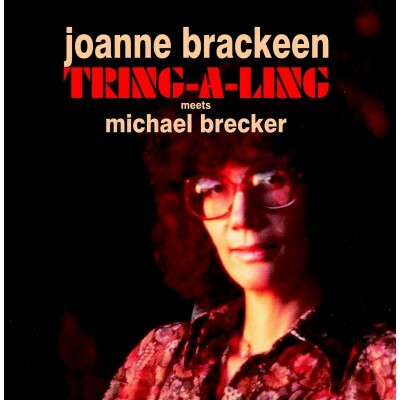 This recording sees Joanne Brackeen emerging as a composer and band leader as she is joined by Michael Brecker in one of his earliest recordings. Born in Ventura, California on 26th July 1938 Joanne met her husband, tenor saxophonist Charles Brackeen, when she was just 19 years old. By this time she was already playing the circuit on the West Coast but took a break to raise a family with her husband. Taking an unconventional route Joanne returned to music in the late 60s. Now based in New York she played with Art Blakey's legendary jazz messengers for two years before moving on to play with Joe Henderson and Stan Getz. 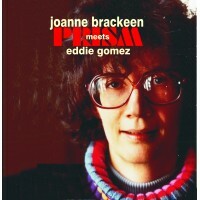 Brackeen's music is characterised by being both playful and complex. She has a strong, forceful approach to the piano. Her playing reflects her rapport with Herbie Hancock, Chick Corea and McCoy Tyner as well as the aforementioned Art and Joe. She executes runs with furious intensity - cross rhythms abound and each member of this outstanding trio adds fresh ideas, enriching the texture of the tunes. She likes to think that she gives her music a variety of colours and says that the music comes naturally to her.